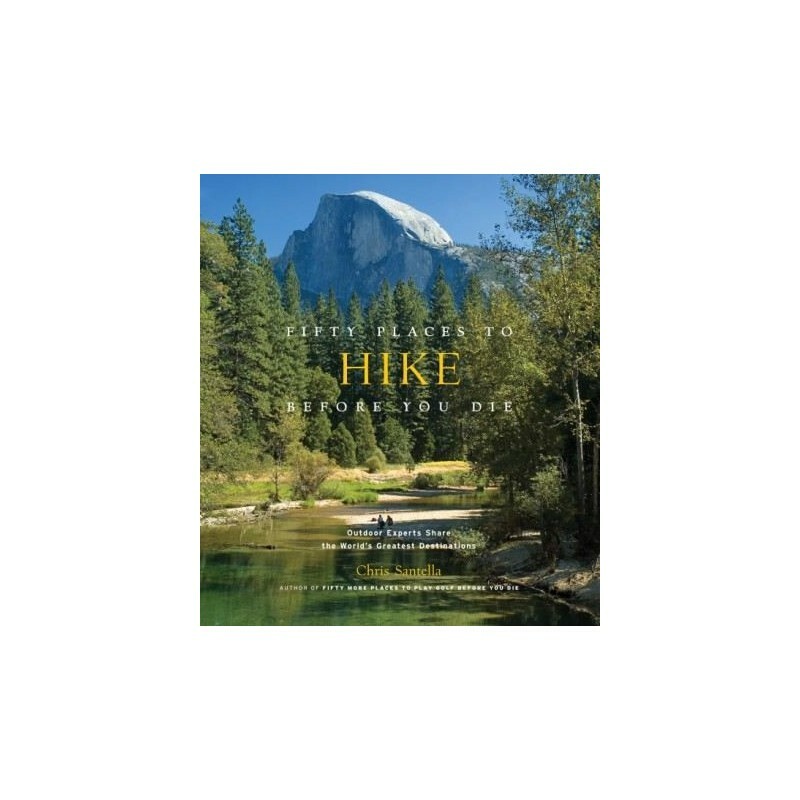 In this beautiful guide from author Chris Santella, outdoor experts reveal their picks for fifty of the world's greatest hiking destinations. 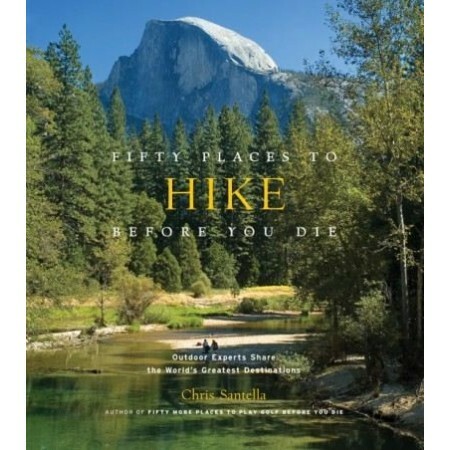 Fifty Places to Hike Before You Die is the latest offering in the bestselling Fifty Places series. Chris Santella, along with top expedition leaders, explores the world’s greatest walking adventures. Some, such as the Lunana Snowman Trek in Bhutan and the Kangshung Valley Trek in Tibet, are grueling multiweek adventures at high altitudes. Others, such as Japan’s Nakesando Trail, move leisurely from village to village, allowing walkers to immerse themselves in the local culture. Whether it’s climbing the Rwandan mountains to view mountain gorillas or strolling through bistros along Italy’s Amalfi Coast, there’s a memorable hike at everyone’s level within these 50 chapters. With commentaries from expert trekkers and insider tips that lead the reader off the beaten path, Santella has again captured the special characteristics that make these must-visit destinations. Written by Chris Santella. Hardcover. Colour photography. 224 pages. 21cm x 18.5cm.